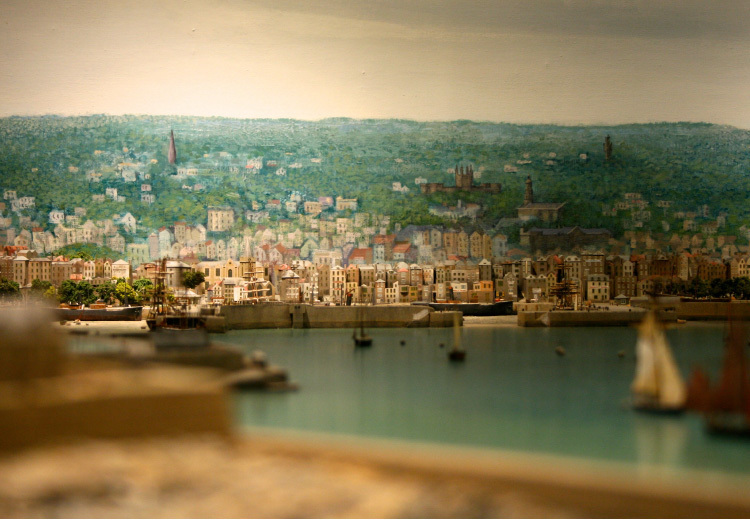 Guernsey delivers unparalleled cuisine, views, attractions, nature and more. If you're planning a trip and enjoy natural beauty, historical museums and quaint shops, it could very well be the destination for you. Read on to find out which island hotels provide the best in accommodations, from on-site dining and drinks to guest rooms and amenities. If you haven't yet, be sure to check out Part 1 as well. 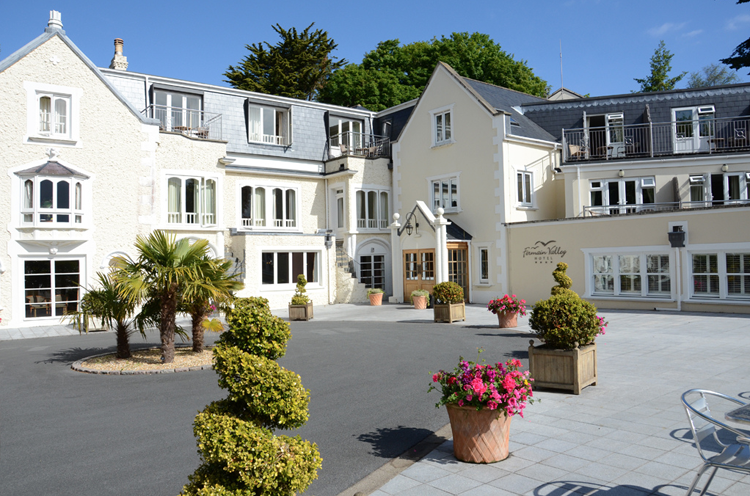 The Peninsula Hotel is located on 5 acres of land on Guernsey's north-west coast. Overlooking Grand Havre Bay, it houses the Rendez-Vous Bar and Sarnia Restaurant which offer daily specials, fixed and a la carte menus, lunch, dinner and more. 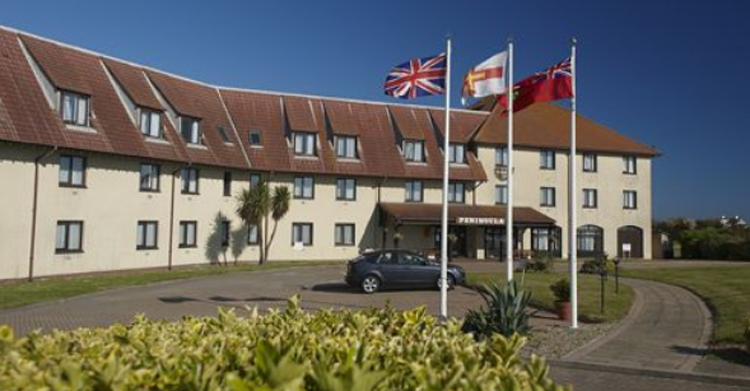 There are 99 fantastic guest rooms available alongside event and banqueting facilities. Booking can be done online. Located in busy St Peter Port, La Fregate Hotel and Restaurant offers 4-star accommodations and dining to Guernsey residents and visitors. Over 20 suites and rooms are available and amenities include radios, televisions, iPod docking stations, linens and more. The restaurant serves delicious local seafood and meals can be taken on the breathtaking terrace. Catering and private dining are available. 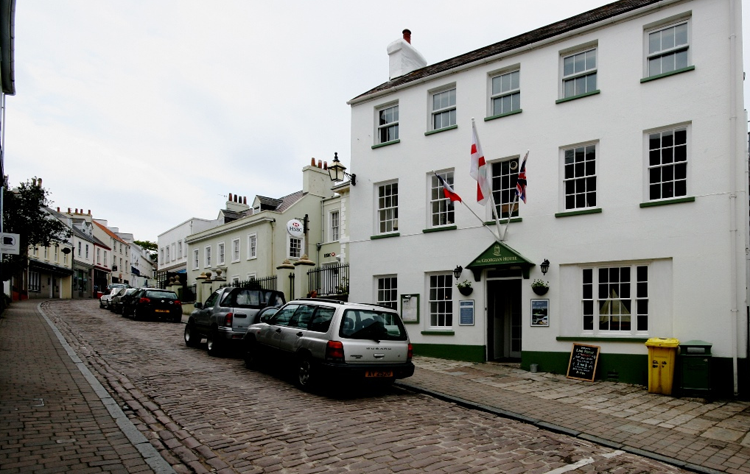 Located in the Valley of the same name, this 4-star hotel is only minutes away from the central hub of St Peter Port. Home to The Valley Restaurant and The Rock Garden, which offer cocktails, tapas and outdoor dining, these luxury accommodations also feature visitor lounges, a private cinema, over 40 guest rooms, a heated indoor pool and more. 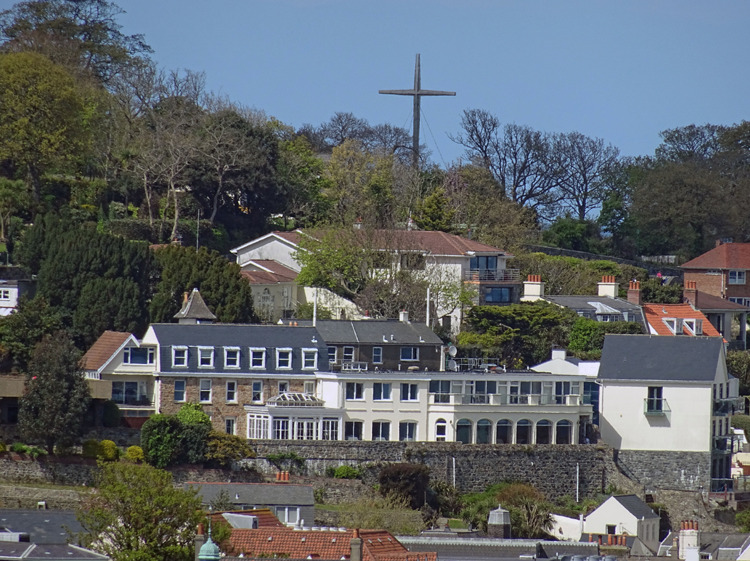 Stocks Island Hotel and Restaurant is family owned and operated and located on Sark. Top island accommodations, they provide friendly service that can't be beat. Their recognizable rural hospitality includes a horse and carriage, homemade wine, fresh baked breads and house-smoked fish. Guest rooms are cozy and comfortable and each includes satellite television and complimentary wi-fi. 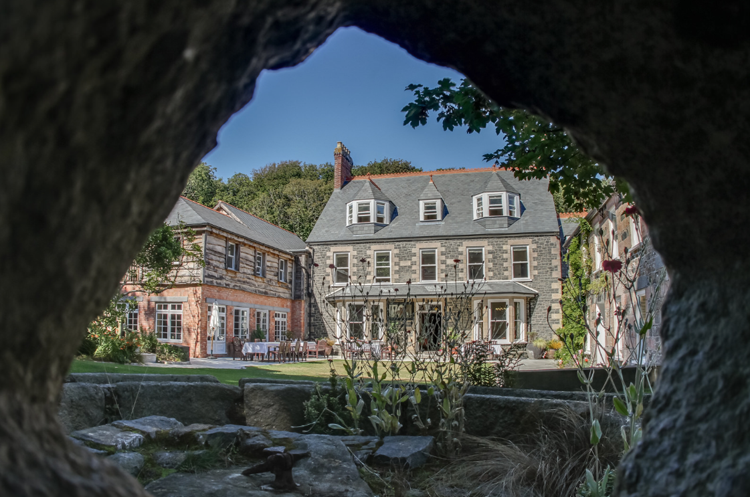 Family run, the Georgian House Hotel is situated on the beautiful island of Alderney, part of the Bailiwick of Guernsey. A quaint townhouse location, it is small, homey and offers three bedrooms, a dining room, restaurant and gorgeous garden. Service is friendly and warm and there is frequently live music lighting up the main room. The Peninsula Hotel, Georgian House, La Fregate, Fermain Valley and Stocks Island are hotels on Guernsey worth considering for your upcoming trip. Whether you prefer a secluded, intimate experience, homey townhouse, 4-star luxury establishment or something in between, you're guaranteed to find it here at a great price. Friday, 6th February 2015, 06:27pm.